Vigorous plant, good disease tolerant, adapting many climates, is grown all year round. 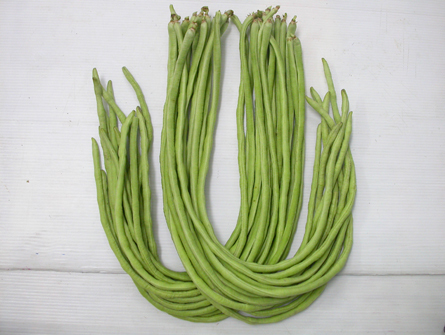 Contrast medium green, long 50-60 cm diameter, 0.6 to 0.7 cm, weight 16-18 g, white, red seeds, sweet taste. Time to harvest 55-60 days after sowing.